In the 174 years since Charles Dickens’ novella, “A Christmas Carol,” was published it has thrived as a Christmas classic not only on bookshelves, but also on stages across the world. There is just something timeless about Dickens’ tale that continues to capture audiences. Aiden deSalaiz. Photo: Claus Andersen. Much of the story’s resonance, I think, is in the push and pull of time. On one hand, the clock is quickly winding down’Scrooge only has so much time left to balance his moral books, after all. On the other hand, even while he flies through his life at breakneck speed with his Spirit companions, the night itself seemingly stands still. 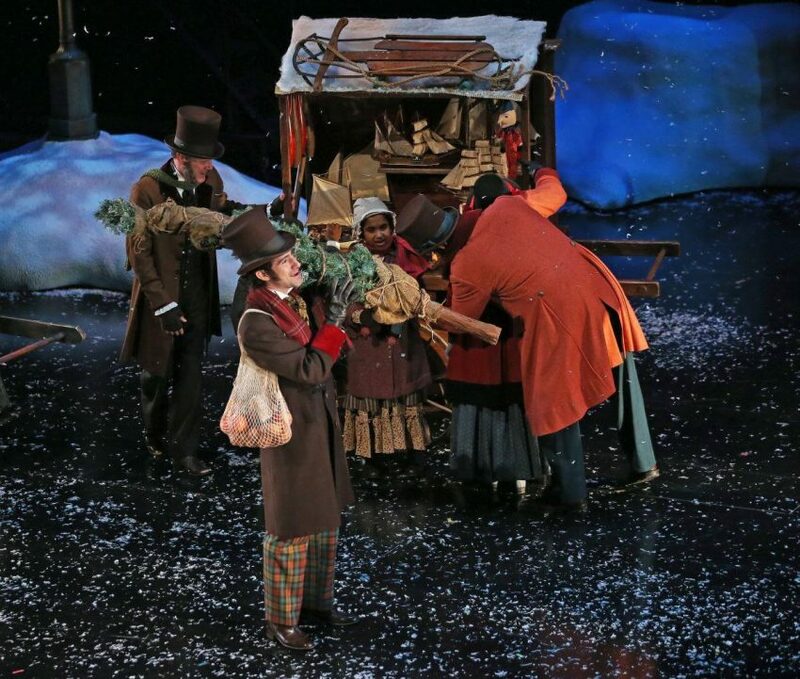 The play opens on a snowy graveyard as the casket of Jacob Marley is carried toward his final resting place. There will be no rest for Marley just yet, however; before the pallbearers can lower him into his grave, Marely’s ghost leaps from his coffin and runs off into the night. Seven years pass, we’re told, between the opening scene and the play’s present day. The curtain opens on a day in the life of Marely’s business partner, Ebenezer Scrooge. That night, Christmas Eve, Marely’s ghost attempts to warn Scrooge to turn away from greed while he still has time. What follows is a temporal tour-de-force. The Spirts of Christmas Past, Present, and Future accompany Scrooge on a journey from his boyhood memories to the desolate future that lay before him lest he change his ways. Scrooge’s character development sets the pace of the performance. 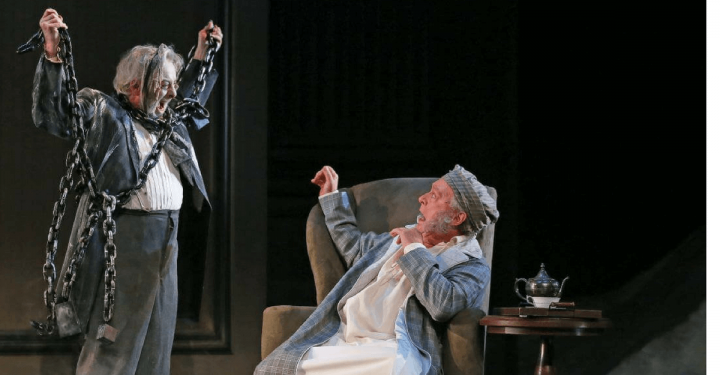 Benedict Campbell’s Scrooge is delightfully detestable as the play begins. 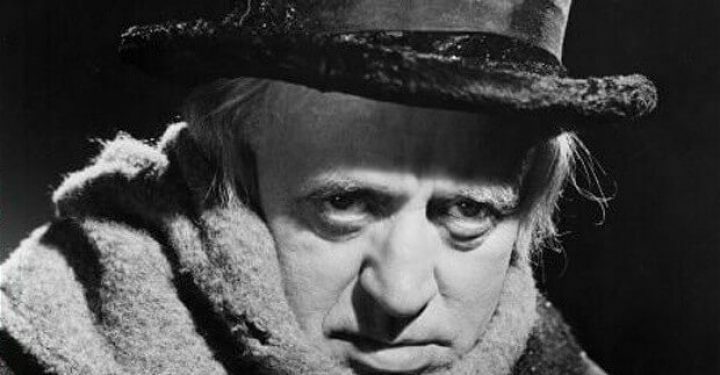 Everything from his constantly furrowed brow to his “Bah Humbug!” refrain captures the spirit, or not-so-spirited character, of Dickens-protagonist. 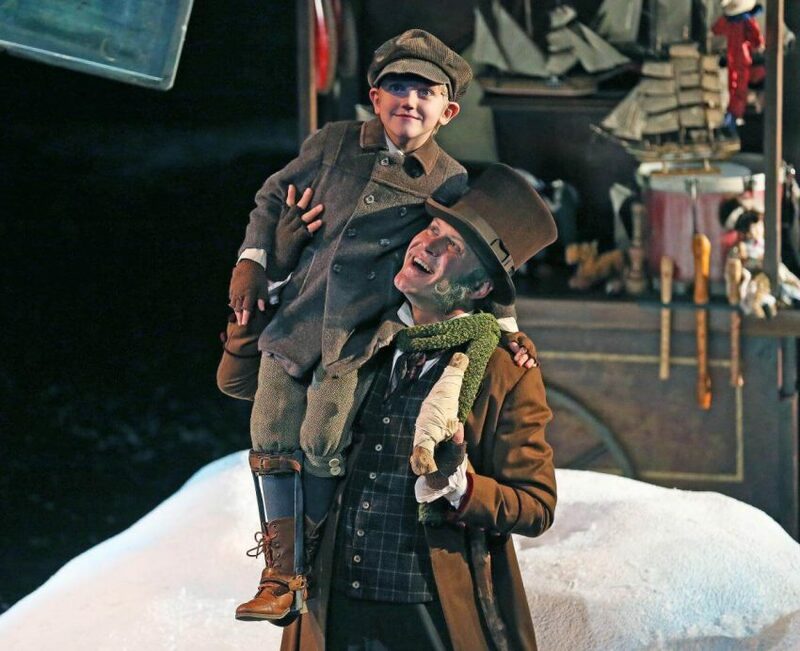 As he weaves through his personal history, Scrooge is joined by two younger iterations of himself: Nathaniel Keith as Boy Ebenezer and Justin Eddy as Young Ebenezer. 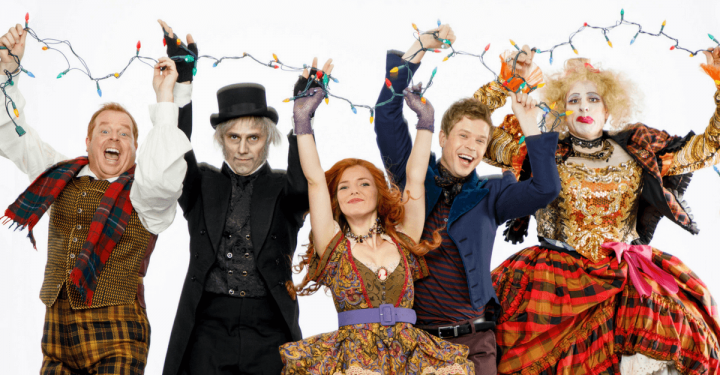 Each version opens our eyes to Scrooge’s past and shows us how he came to be a miserable miser. While we watch the past unfold the future changes before our eyes. Despite the deeply personal nature of his journey, Scrooge is not altogether alone. Surrounding him is a series of characters and choruses who all have a hand in influencing the way his story unfolds. The Spirits accompanying Scrooge through time are vastly different guides, each one characterized by the time they represent. 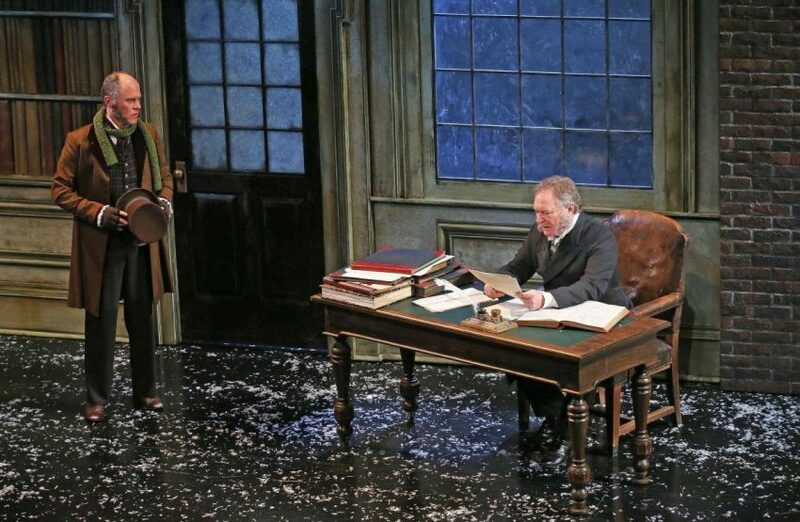 Brendan McMurtry-Howlett’s stoic Spirit of Christmas Past helps direct Scrooge’s epiphany; steady and confident, the Spirit reminds Scrooge that he cannot change the past, but he can certainly learn from it. Blythe Wilson’s Spirit of Christmas Present is a whimsical companion whose levity gives us hope that Scrooge may have time yet to re-write his future. David Michael Moote’s Spirit of Christmas Future towers over Scrooge, silently gesturing to the abysmal future toward which Scrooge is currently headed. The Spirits show our lead his own faults; however, more important are the lessons he learns from the people around him. Aiden deSalaiz’s Fred is an ever-optimistic nephew who implores his uncle, Ebenezer, to join in the Christmas festivities; with his energy and generosity, he is an excellent counter to Campbell’s cantankerous Scrooge. Alexis Gordon is a phenomenal Belle; her jovial character gives life to those around her while she is able to snap into seriousness as the scene turns. Her range carries over from acting to song and she shines in the chorus’ The Twelve Days of Christmas. And then, of course, we have the Cratchits. Owen Barteet, Sean Arbuckle. Photo: Claus Andersen. Sean Arbuckle steals the show as Bob Cratchit. He is the anthesis of Scrooge in every way: kind-hearted, impoverished, and full of love for his family and community, Cratchit pulls on our heart strings from start to finish. Arbuckle and Rachel Jones’ Mrs. Cratchit are a pleasure to watch together – their banter and warm affection for one another fuels each of the scenes they share. Though not financially well off, they clearly value the time they share together as a family. The Cratchit’s economic plight is tied, in part, to the industrial anxieties of the 1800s that underscore the play. Set designer Allan Stichbury and costume designer Kelly Wolf have recreated the atmosphere of Victorian London. The men don top hats and waistcoats, the women bonnets and petticoats, and the backdrop silhouette of London sets the story firmly in Dickens’ time. My only quibble with the design is that the Spirits’ costumes, lined with lights, appeals less to their spiritual nature and more to technological time travel. Since the industrial revolution sparks much of the economic disparity in the play, I find it odd that Scrooge’s spiritual journey is dependent on figures clad in technology. 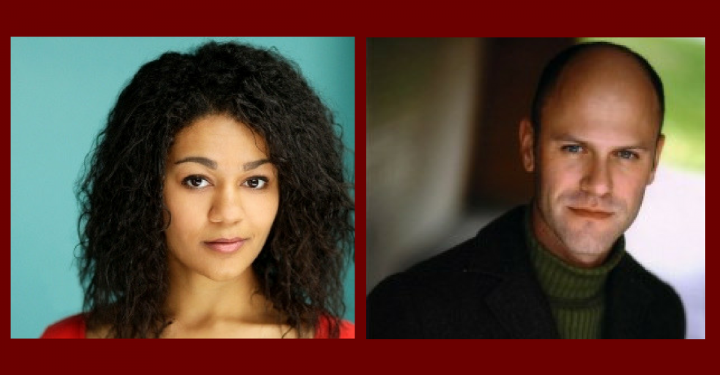 The production’s communal feel also owes much to the work of Kerry Gage and Geoffrey Tyler who have done a phenomenal job choregraphing the chorus and skating scenes respectively. These moments offer a lighter reprieve from the play’s heavier scenes. The skating rinks in the second act offer this classic play a fresh, Canadian appeal. The sense of community does not fade once the curtain falls. Campbell remains on stage post-performance to announce that, in the spirit of the holiday season, the Grand Theatre has launched a campaign called Humbug to Hunger. 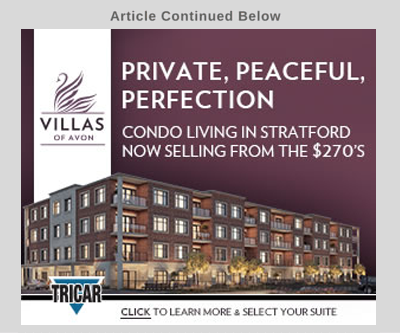 This campaign is in support of the London Food Bank and the Business Cares program and the goal is to raise money for local families in need. 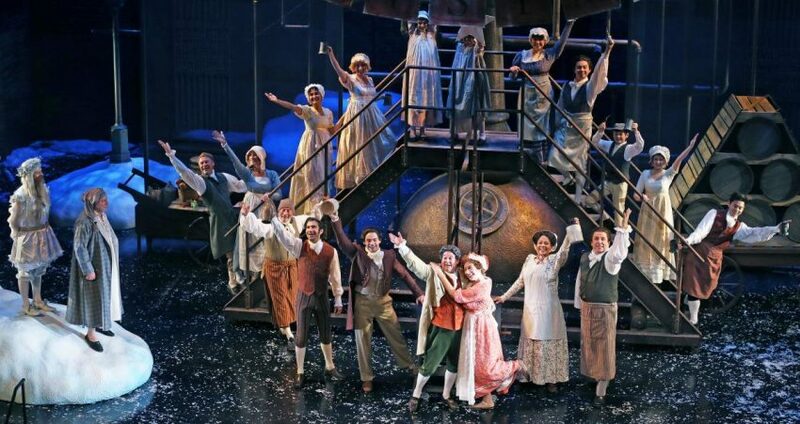 Garnhum’s “A Christmas Carol” balances Dickens’ Victorian London with our very own London, Ontario. Mixing the Victorian aesthetic with an appeal to community, kindness, and some skating for good measure, this production is bound to warm your heart even as the temperature outside drops. Courtney Church is a Ph.D. candidate in the Department of English and Writing Studies at Western University, where she researches modern and contemporary British theatre. Most of her time in the theatre is spent behind the scenes, tinkering with set design and thinking about props.